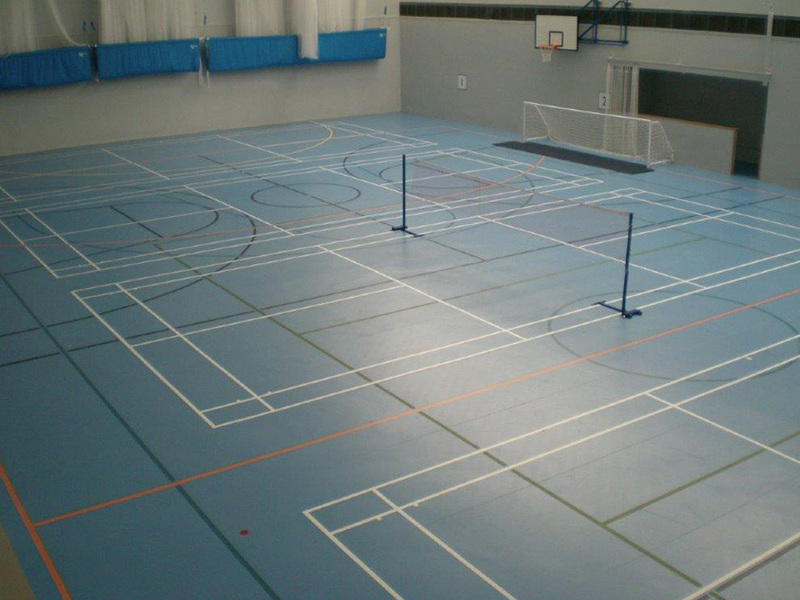 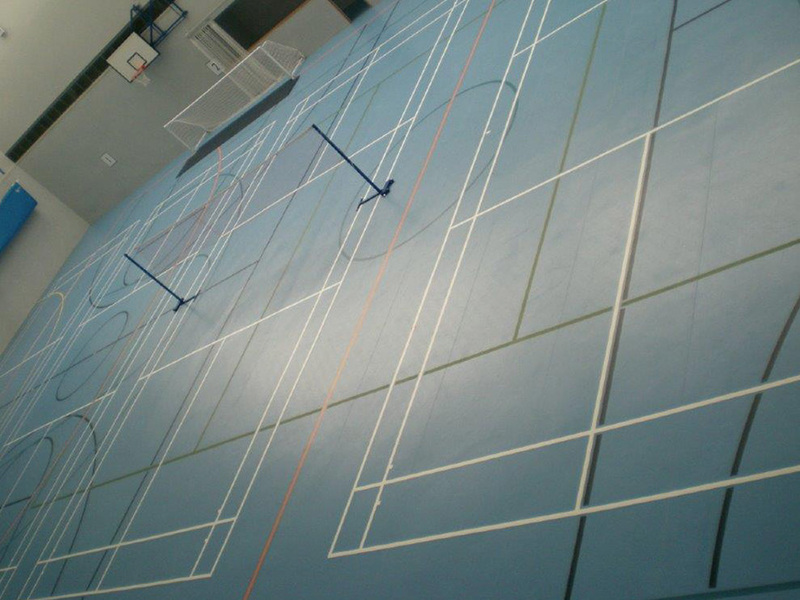 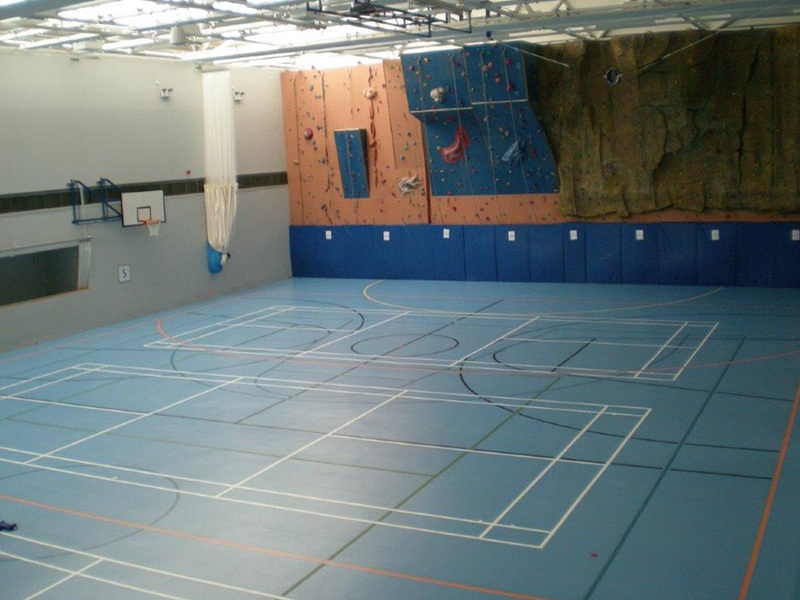 Oxden Floors supplied and installed Gerflor Sports Hall Flooring for Tonbridge School. 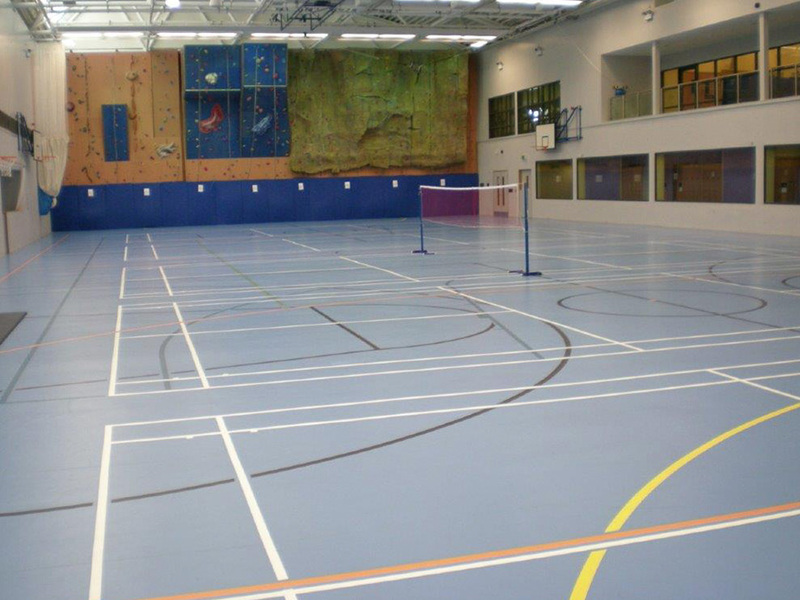 The flooring has excellent practical benefits such as its durability, resilience, good acoustic and reflex properties, as well as pleasing aesthetics. 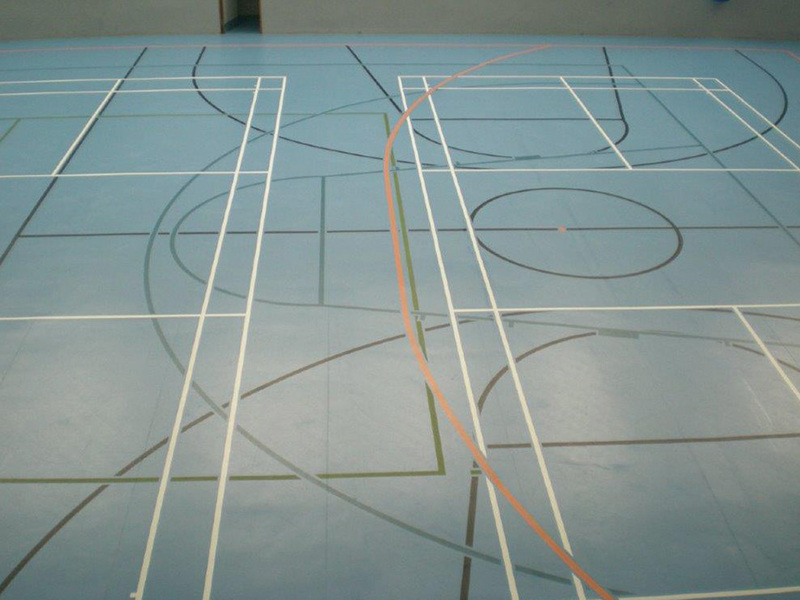 These factors combine to help inspire the children in an enlightened environment.